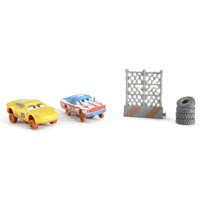 Walmart has several Disney/Pixar Cars 3 Crazy 8 Crashers 2-pack sets. They were each originally priced at $11.99. Kohls has Girls Jumping Bean dresses on dale for $13, down from $24. In addition, use coupon code SPRINGTIME and get an additional 15% off bringing the price down to $11.05. 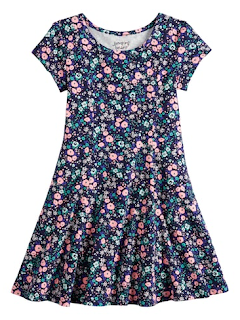 The dress is available in sizes 4 to 12 and 5 different prints. 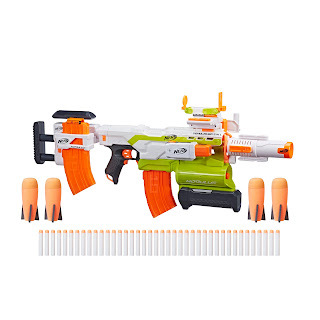 Walmart has the Nerf Modulus Ultimate Customizer Pack on sale for $39.98, down from $99.99. 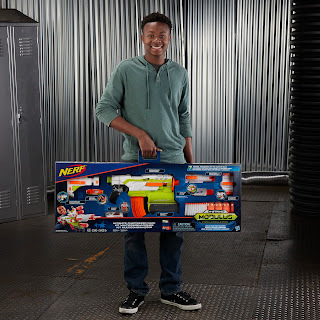 The Nerf Modulus Ultimate Customizer Pack is the ultimate in Nerf Modulus blaster building and customization! 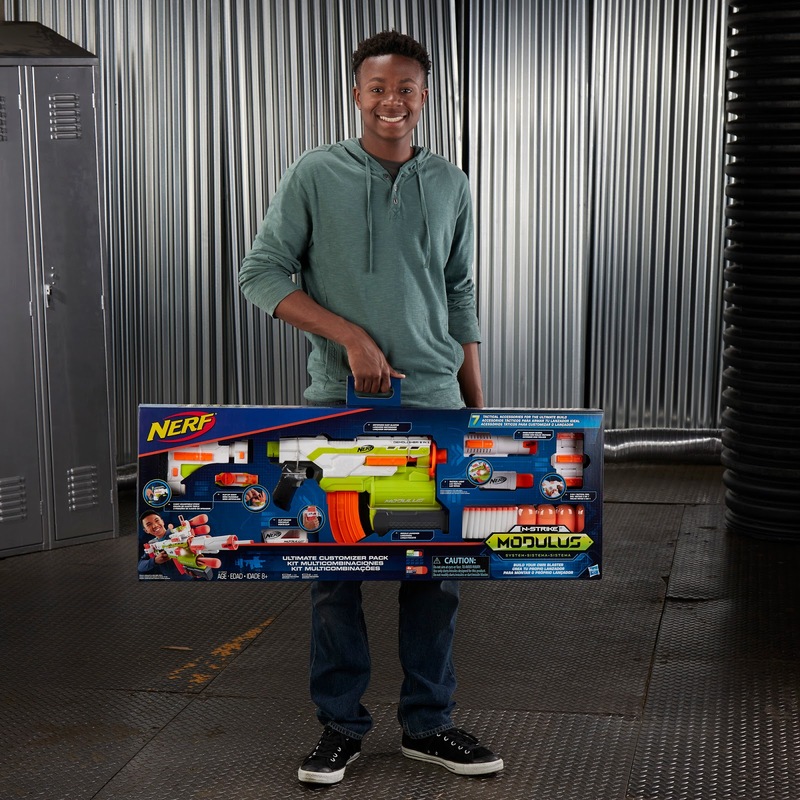 The motorized blaster comes with 7 tactical accessories to modify for any mission or battle. Stabilize shots with the stock that adjusts 3 ways for a comfortable fit. 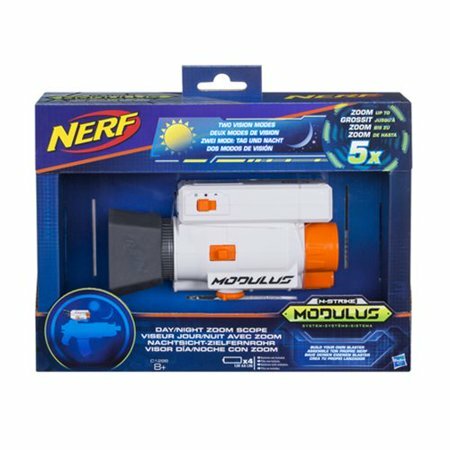 Switch on the tactical light to illuminate targets. 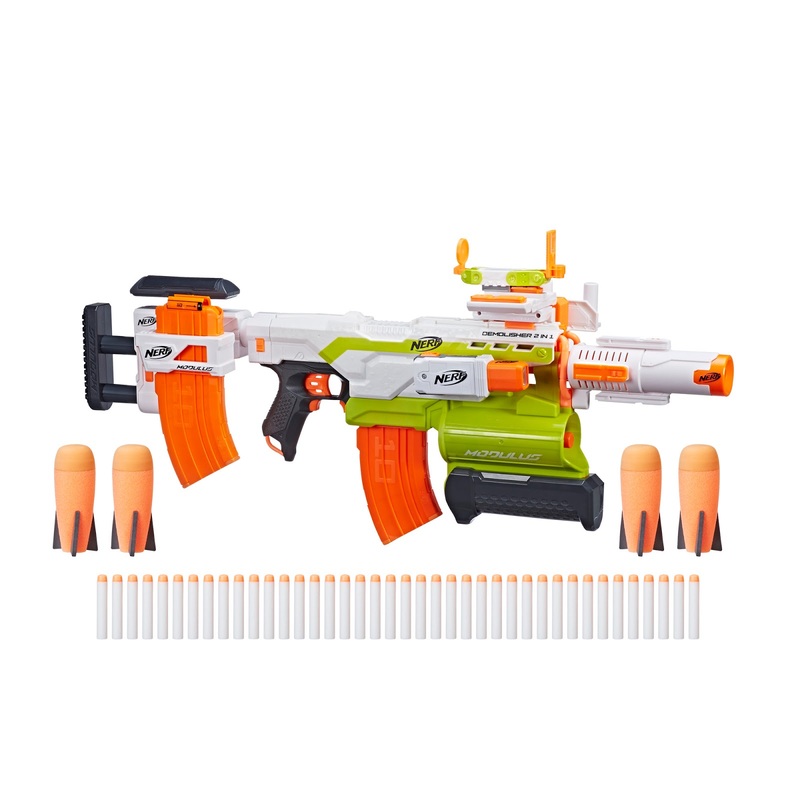 Battlers can focus their aim with the flip-up sight. 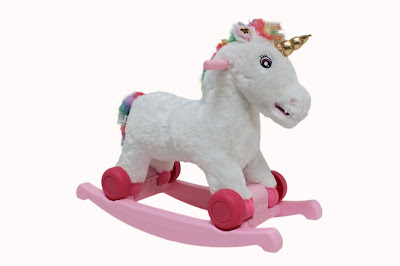 Amazon has the Enchantimals Ballet Cuties Doll 3-pack on sale for $13.16, down from $20.99. 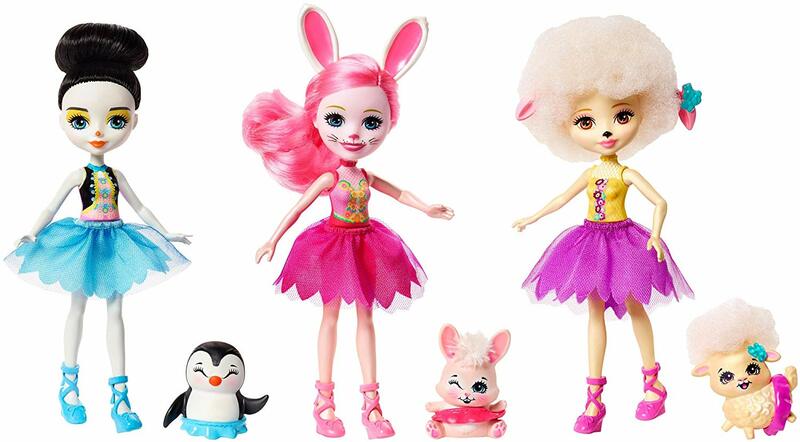 The multipack includes three six-inch dolls and their matching animal-besties: Lorna Lamb doll and Flag lamb, Preena Penguin doll and Jayla penguin, and Bree Bunny doll and Twist bunny are all ready to rehearse together! The dolls are wearing colorful ballet outfits with tutus and lace-up ballet shoes. Their animal friends are poised to perform with cute touches of their own and even wear matching tutus. Amazon has the Enchantimals Frozen Treats Truck including the Preena Penguin Doll and Jayla Figure on sale for $7.80 (regularly $34.99). 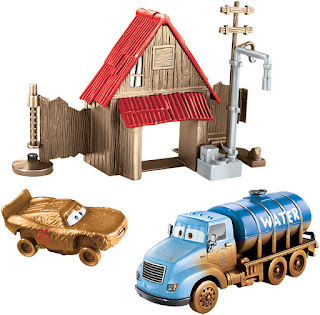 The translucent, igloo-inspired truck is so cool with "icy" brick details and bright yellow wheels. To show off its frozen treats, the vehicle is decorated with an ice cream cone on the roof and a sign on the side (that flips down to become a pink counter)! 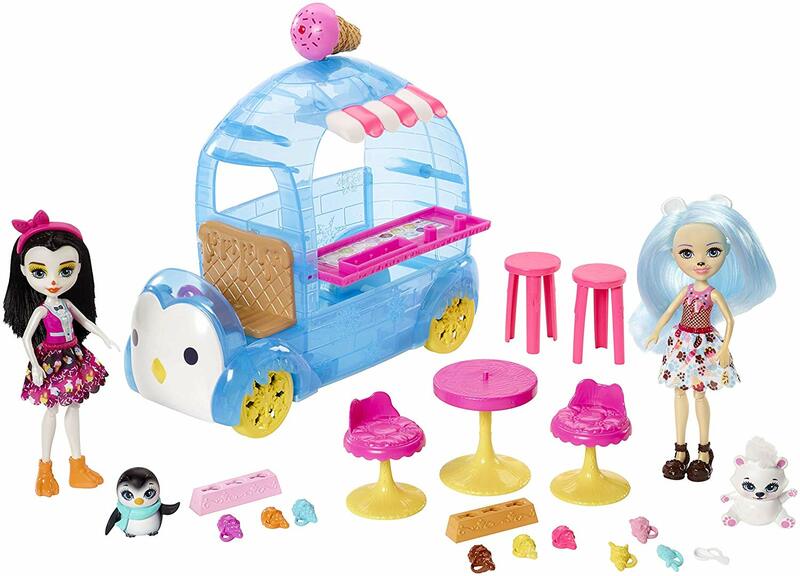 Preena Penguin doll and Jayla penguin can "drive" the ice cream truck around. Simply place them behind the wheel and push to get the fun started! The two best friends can then "stand" behind the counter to serve chilly treats to all their forest friends. 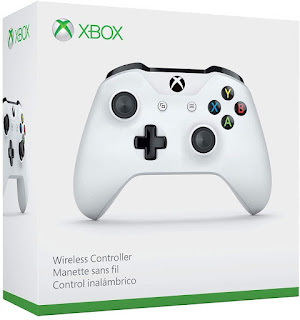 Amazon has the Xbox Wireless Controller on sale for $38.06. To see this price you need to add the item to your shopping cart. 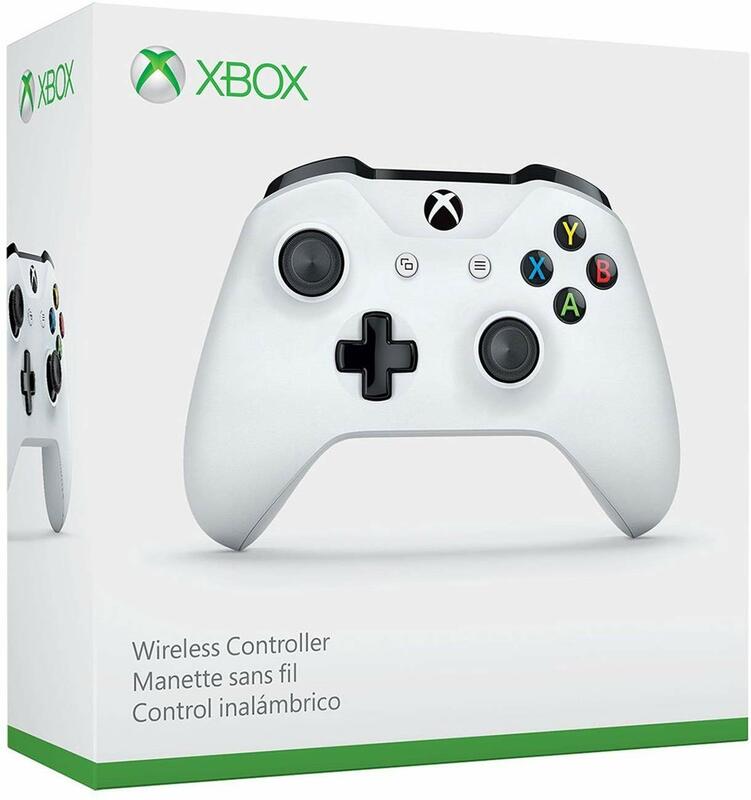 Compatible with Xbox One X, Xbox One S, Xbox One, and Windows 10. 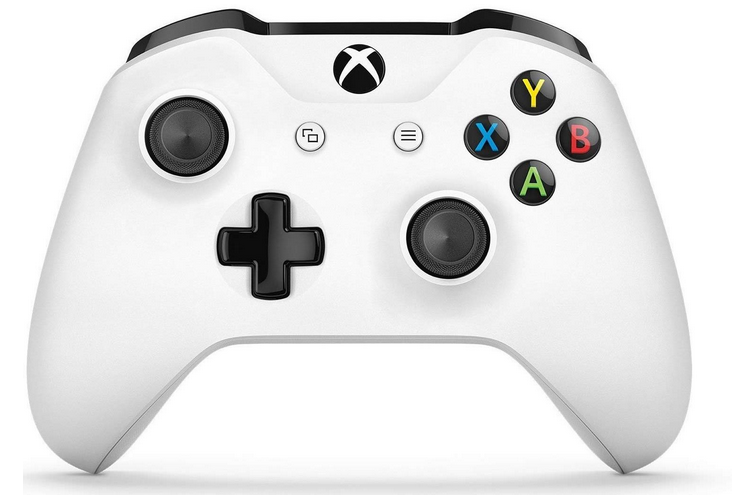 Includes Bluetooth technology for gaming on Windows 10 PCs and tablets. 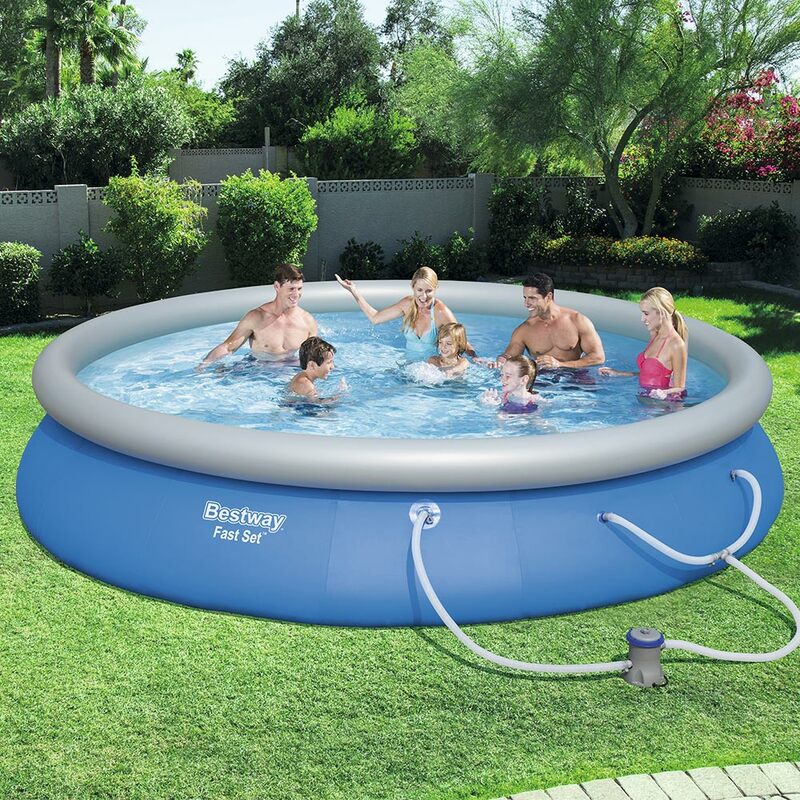 Walmart has the Bestway Fast Set 15' x 33" Swimming Pool Set with 530 GPH Filter Pump on sale for $89 (regularly $179.99). 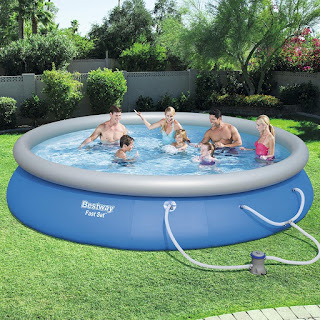 The Bestway Fast Set Pool Set is a great option for those with any size backyard spaces. Because it's so quick and simple to set up and take down it makes an incredibly practical pool. You could either leave it up all season or pack it away after every use! All that you need to set up the above ground swimming pool is a flat, solid surface and an air pump (not included). Inflate the upper ring, fill the base with water and you are ready to go. This pool comes with a filter pump to clean its water and maintain a healthy swimming environment. The pool also has a flow control drain valve, which can be attached to a hose to quickly fill or drain it. 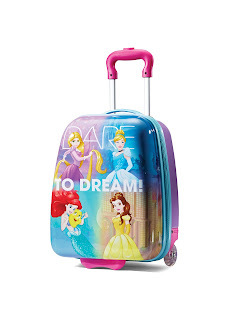 Walmart has the Disney Princess 18'' Hardside Upright Luggage on sale for $28.80 (regularly $35.99). 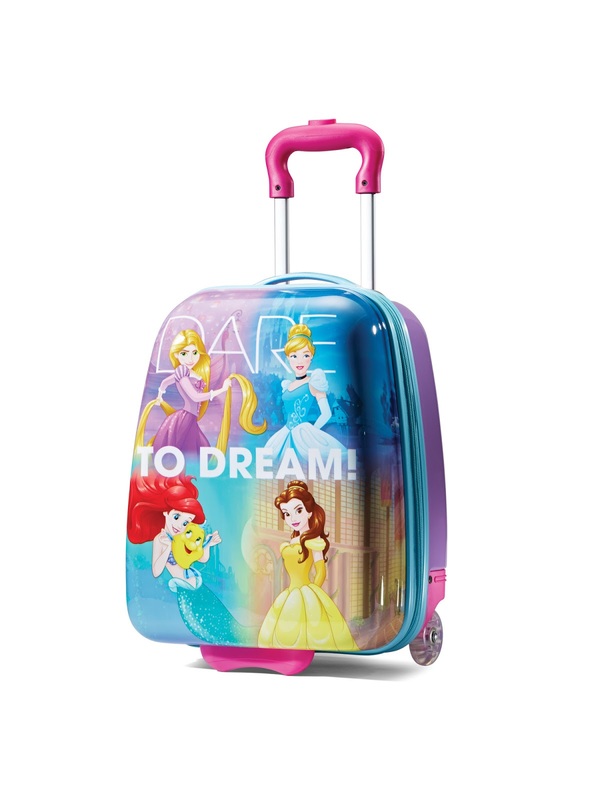 Travel in comfort and style with the American Tourister 18" Disney Princess Hardside Upright Suitcase. Its exterior features a super durable ABS/PC shell that protects the contents from getting crushed when stacked or transported. 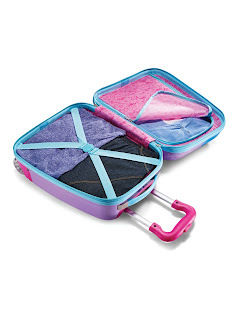 This lightweight American Tourister kids' suitcase also features convenient side-mounted skate wheels and an easy dual-tube pull-handle that makes it simple to control. Walmart has the Disney/Pixar Cars 3 Demo Derby Smash & Crash Stunt Set on sale for $11.97 (regularly $19.99). 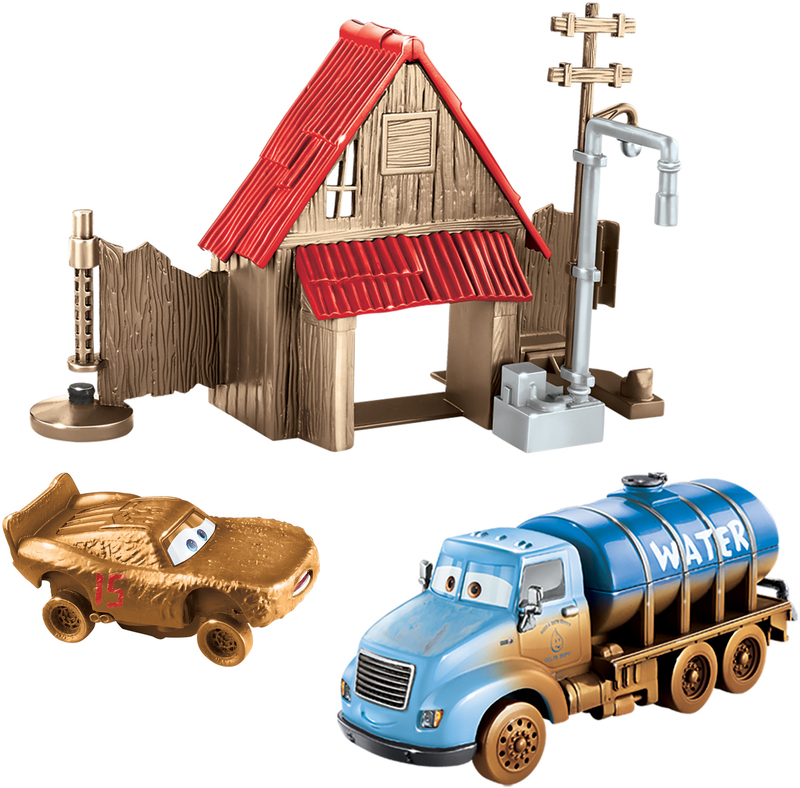 Featuring an iconic shingled shack with bumper basher set connectors, a mud covered Lightning McQueen vehicle and a Mr. Drippy truck, you're ready for epic smash action right out of the pack. 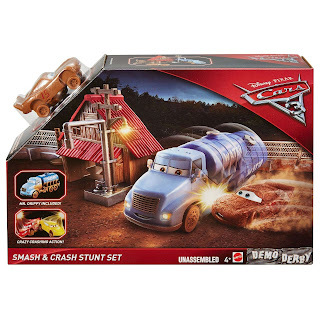 Race the champ up and crash into the truck just right and it will topple over.